There’s no arguing that Welcome to Hell is one of the most influential videos of all time. It’s something that many of today’s pros grew up watching and still holds heavy nostalgia for people from that era. It also laid the foundation for Jamie Thomas’s career. 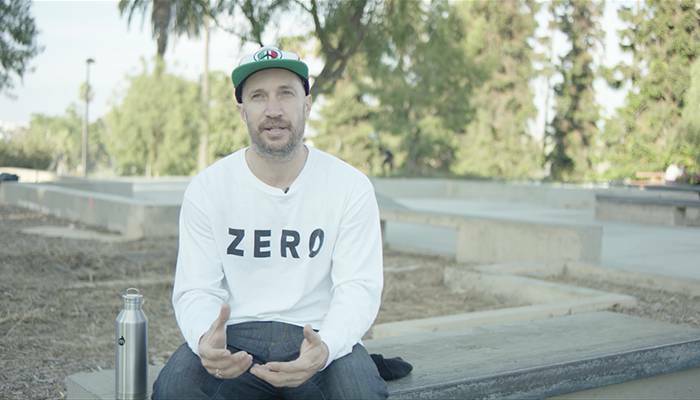 From skating rails to making videos, Jamie learned a lot during the process of creating this now-classic release. He talks about how it all transpired in the latest edition of Turning Point from Go90. Na-Kel Smith has a special message for you. Watch the video that has the internet going nuts. Venture just dropped a new catalog that features footage from Josh Matthews, Windor James, and Philly Santosuosso.